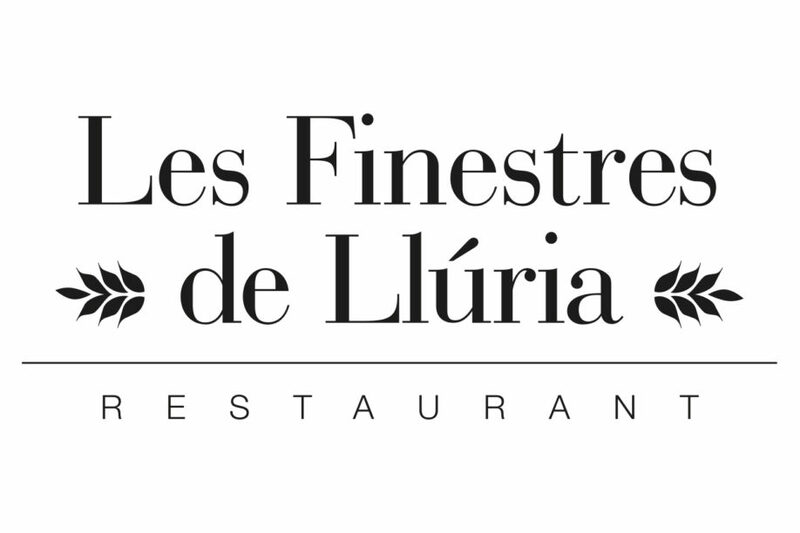 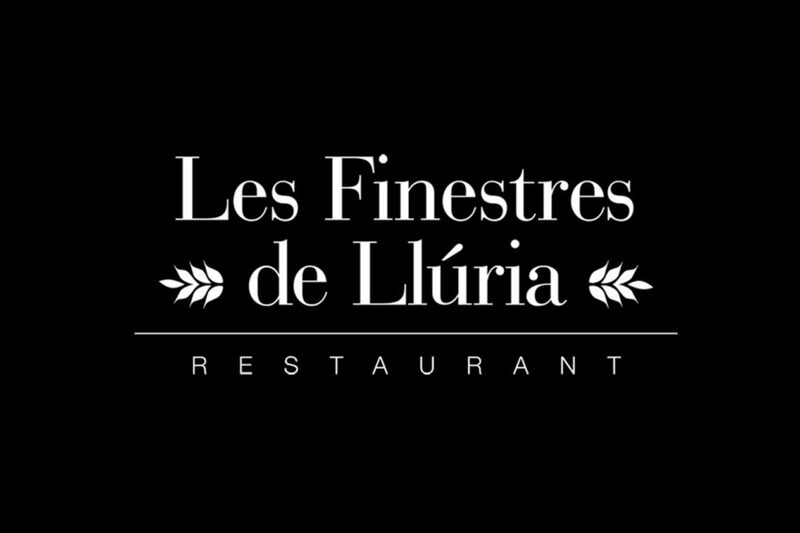 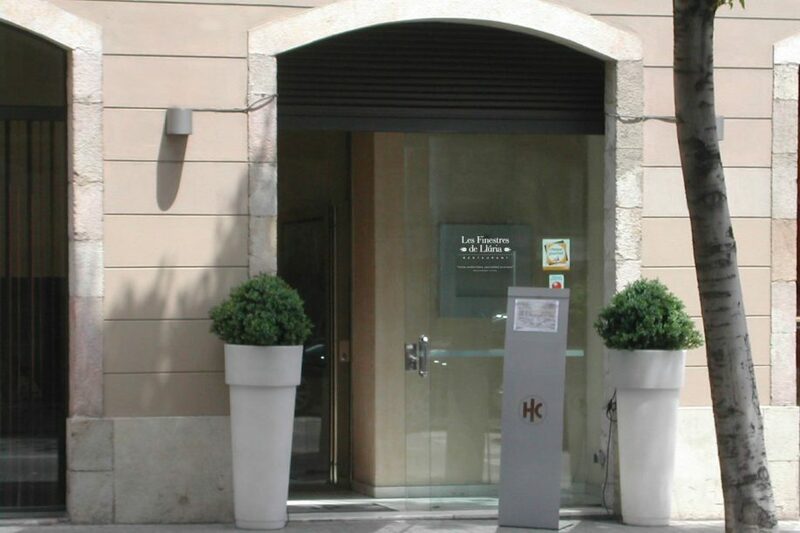 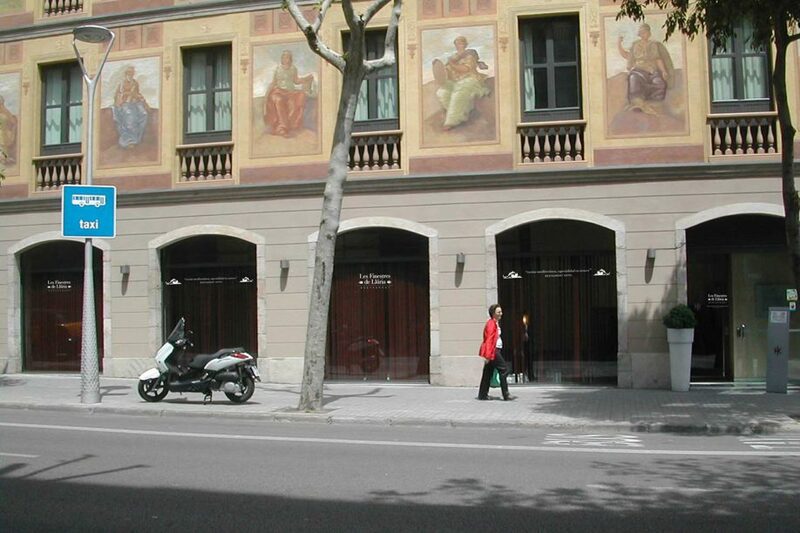 This restaurantes is located in the first building built in L’Eixample according to the “pla Cerdà”. 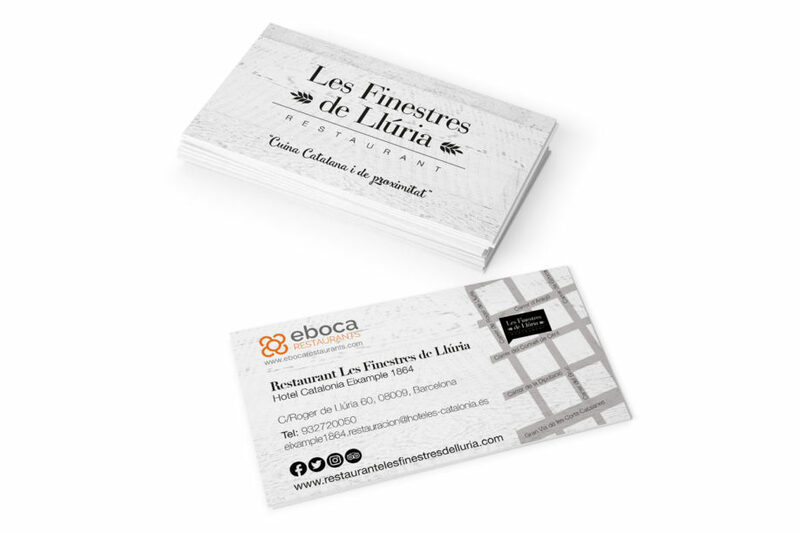 It has a classic and formal style, the branding was developed based on this criteria. 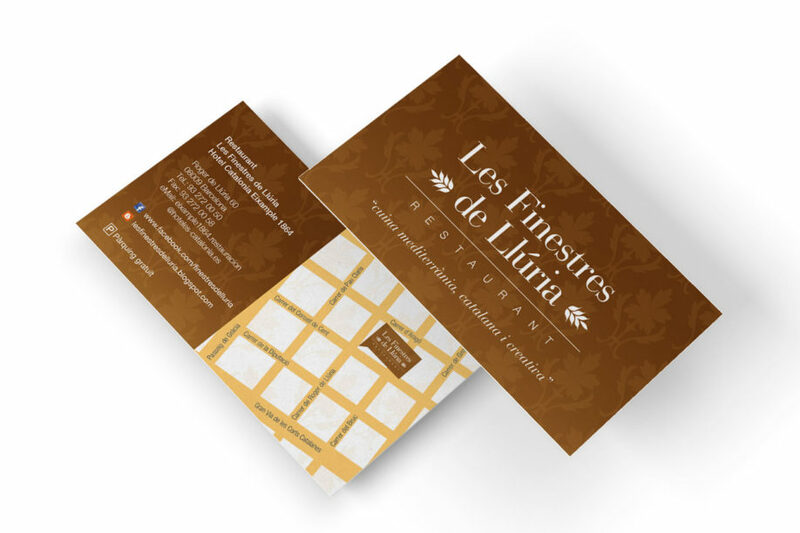 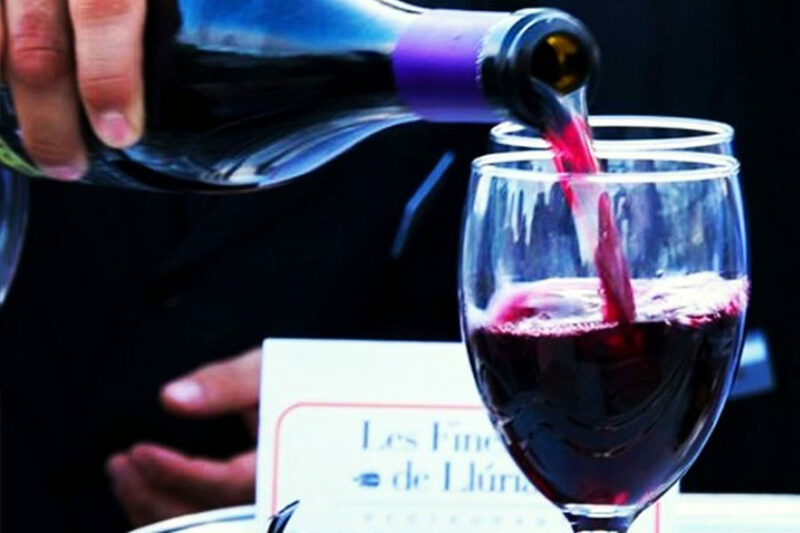 Design and realization of the labeling and the elements of stationery, menus of food, wines, desserts, etc. 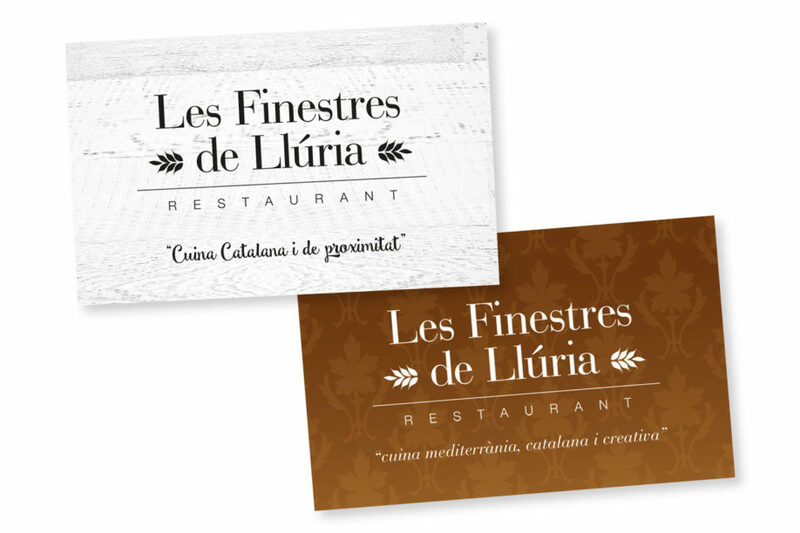 The cards have evolved over time giving the restaurant constant movement.